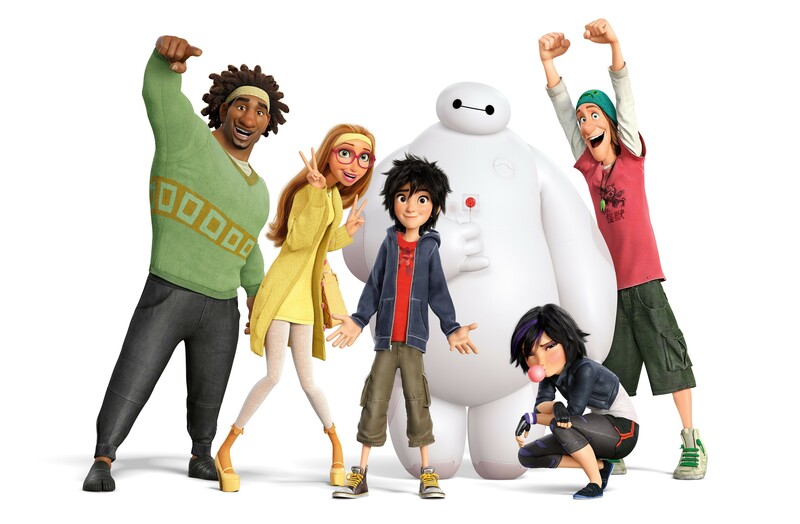 Opening this week and bringing a new kind of superhero adventure that’s for the whole family to enjoy, Walt Disney Animation Studios and Marvel Entertainment are prepping up audiences for the release of their newest animated movie feature with “Big Hero 6“, which will see young science prodigy Hiro Hamada, his friends, and a lovable robot assistant named Baymax team up together as crime fighters to save San Fransokyo from the evil supervillain known as Yokai. Before diving in though and seeing the newest animated feature from the creators of Wreck-It Ralph and Frozen, here are some things that one should take note of and get acquainted with before seeing the film altogether in cinemas. 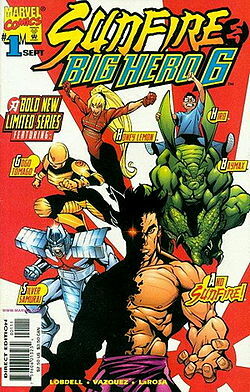 If you didn’t realize it by now, Big Hero 6’s roots come from the Marvel Comics team of the same name, sanctioned by the Japanese Government to become their very own superhero team. Here’s a video from Variant Comics detailing those very roots. 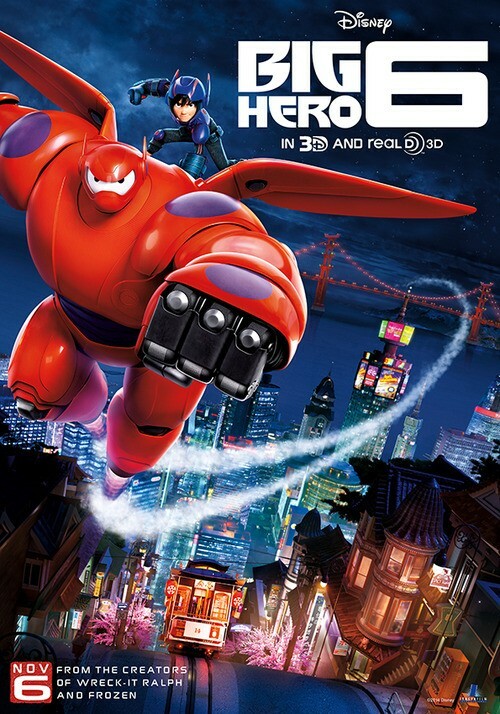 However while the concept and characters are based from the comics of the same name created by Steven T. Seagle and Duncan Rouleau, Disney’s Big Hero 6 will be an entirely separate adventure that’s singled out and away from any existing Marvel Movies. It will not be part of the Marvel Cinematic Universe, and characters like Sunfire and Silver Samurai (who have appeared in the comics) will not be present since they’re X-Men characters, whose rights currently belong to 20th Century Fox for their X-Men Films. In an interview with Slash Film, Directors Don Hall and Chris Williams have revealed that certain “Easter Eggs” can be found throughout the film, in reference to Marvel and Disney properties. 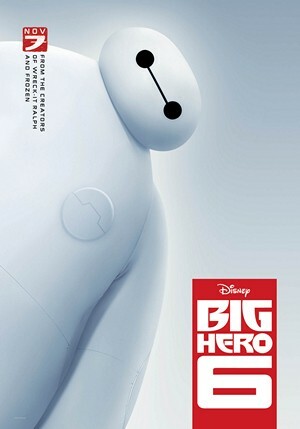 It involves one scene where Hiro’s friends visit his room, and lots of different stuff can be found there. What exactly we’ll see is anyone’s guess… But undoubtedly it’ll be interesting for sure! Pretty much self-explanatory. Since it’s a Marvel film, there’s going to be a nifty extra scene by the time the credits finish rolling up, so wait for it and stay in the cinema until it finishes completely. 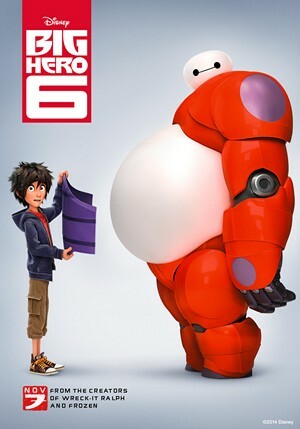 Big Hero 6, distributed by Walt Disney Studios Philippines, opens on November 6 in Philippine Cinemas! Previous articleMarvel and Attack On Titan crossover project teased and announced! Marvel officially confirms Benedict Cumberbatch as Doctor Strange!